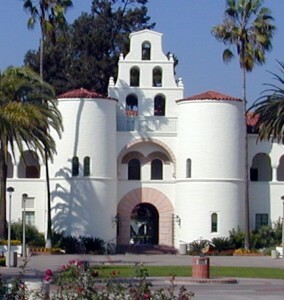 The school’s main office is located in SDSU’s iconic Hepner Hall (room 119).  Founded in 1963, the SDSU School of Social Work was the first school of social work in what is now the 23 campus California State University System. The School of Social Work emerged in response to a need for more professionally educated social workers for the public welfare sector of the state of California. The School, with over 600 students, is one of the largest professional schools on campus. The School of Social Work has graduated over 7,000 social workers who carry professional leadership responsibilities in the social service arena not only in California but also around the world. While most graduates have earned a license in social work (Licensed Clinical Social Worker – LCSW), many are executive administrators in social service organizations. The Department of Gerontology joined the School of Social Work in 2011.